Roaming around the United States in search of things typically not found in travel guides takes time, energy and resources. American Urbex recognizes those who have contributed to the efforts of this webpage. Thank you for your contributions and ongoing support. 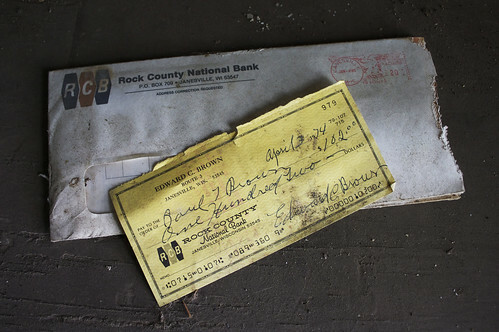 Please visit the IndieGoGo American Urbex Project Page to contribute. Kaela Lindquist – For being overly concerned (rightly so) about my safety. Dr. Wade-Sirabian, Dr. Lareau, and Dr. Deegen – For sending me to Germany, where I stumbled across my first urbex sites. Dr. Schroeder – For allowing me to create Wisconsin Urbex for a grad course. Dr. Zarinnia – For identifying my converging passions and urging activism.